Friday was the official deadline for this year’s legislative session in Sacramento. Now it’s up to Gov. Jerry Brown to pick and choose the bills that become California law. Brown is facing many important choices over the coming days and weeks. 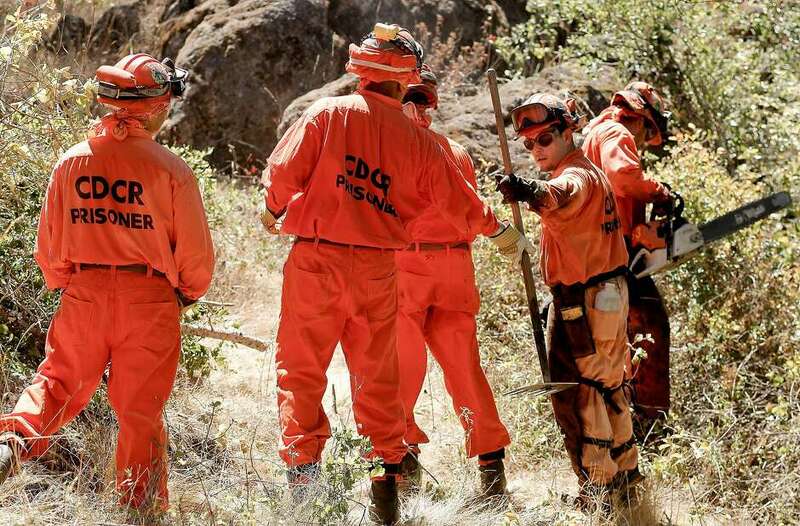 SACRAMENTO — Inmates who receive career training in automotive repair, cosmetology, construction and other fields would find it easier to find jobs in those professions once they leave lockup, under a bill headed to Gov. Jerry Brown. With days remaining before the conclusion of California’s legislative session on Friday, August 31, the fate of at least 12 measures that concern the state’s LGBT community remains uncertain. Advocates are hopeful, though, that a string of recent victories will signal favorable outcomes. A bill to speed up the development of housing and retail on BART parking lots and other property is headed to Gov. Jerry Brown’s desk, despite staunch oppostion from local political leaders around the East Bay. Assembly Bill 2923 would require the transit agency to zone its parking lots and other vacant land for building construction and limit cities’ ability to get in the way. It would apply to any BART-owned land within half a mile of a station. Existing surface lots could be replaced with parking structures and new apartments and shops. 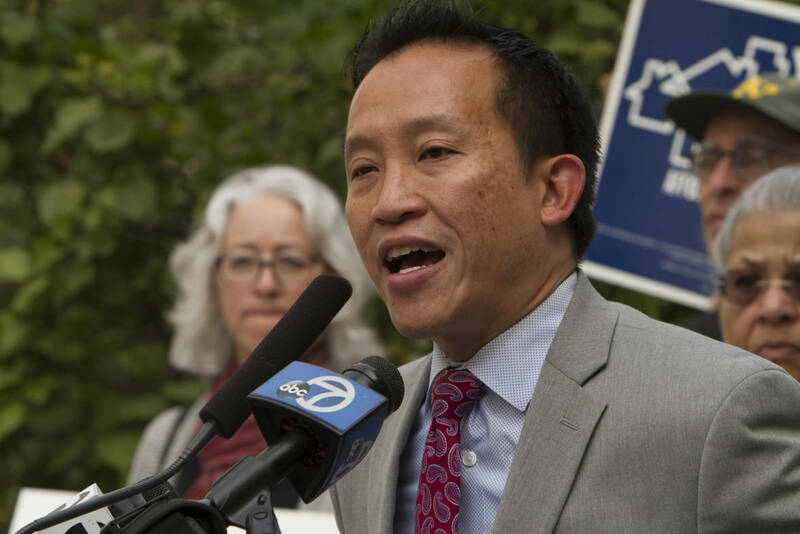 “We’re talking about surface parking lots that have not been developed for 45 years,” said Assemblyman David Chiu, D-San Francisco, who co-authored the bill with Assemblyman Timothy Grayson, D-Concord.